With Father’s Day arriving next month it’s understandable to want to do something over-the-top and extra special for your Dad. That’s why we’re supplying you with some great Father’s Day ideas this year. Why not make this the year you leave a lasting impression on your Dad. Let this be the year you give him his own portrait of his favorite kid(s). While it would be a delightful gift for either parent (or grandparent!) on any holiday really, why not choose Father’s Day to give it this year. Let’s face it, don’t you think Dad has enough ties and dress shirts? Don’t you think he can take himself out to the golf course whenever he’d like? If you have siblings it makes the most sense to have a group portrait done to present your Dad with. 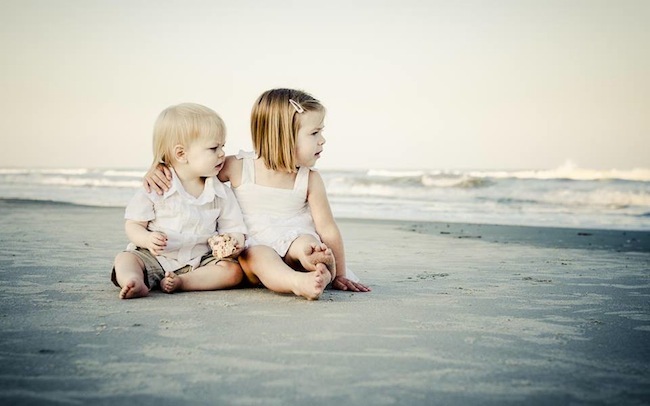 On the other hand, if you are an only child, something very meaningful to him would be a portrait of you and him together. Sure, that means he’d know about it ahead of time, removing the surprise factor, but it’s still a fabulous idea and trust us, he’ll treasure that portrait from here to eternity. New parents might want to consider taking this opportunity to have a portrait done of the new baby being held by its father. This captures a precious time that will never come again. These are priceless memories to be captured indeed. Give us a call at Hilton Head Island Portraits and we’ll be happy to talk with you about the best time and setting to have your Father’s Day Portrait done. We look forward to hearing from you! 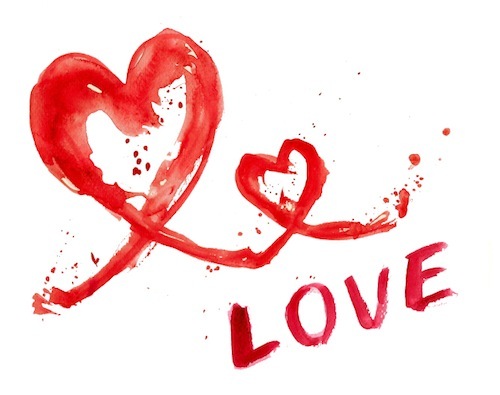 Did you know that Valentine’s Day is one of the most common days for marriage proposals? While Valentine’s Day may have started out to be a holiday just for lovers it’s now become a holiday to show just about anyone that you care. Recent statistics indicate that six million couples are likely to get engaged on February 14 this year, up from 4 million in 2012. If you’re planning on being one of the lucky ones, read on! If you’re planning to become engaged over the holiday why not capture the moment in time with an engagement portrait taken either indoors or at the beachfront. Whether he’s down on one knee or you’re gazing into one another’s eyes, we will be able to capture the love and intimacy that you share this day for ever more. When you choose the most romantic day of the year to propose, you want to set yourselves and your proposal apart as something very special. What better way to announce your engagement to your friends and family than with a portrait of the two of you captured at that most special moment in time. There are countless people who wish they could go back in time and have a portrait done to commemorate their engagement but now it’s too late. Don’t let this happen to you. For those with family members or friends that just became engaged to be married, what better gift to give them than a gift certificate for an engagement portrait. This Valentine’s Day is the perfect time to have a portrait taken that’s based on the love that two people share. Don’t let it slip past you. 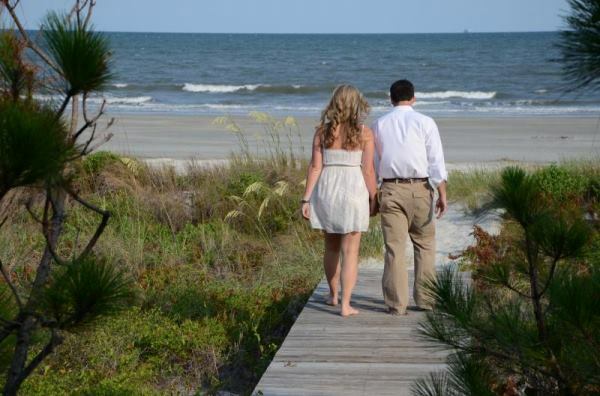 Call us at Hilton Head Portraits today (843-474-1441) and we’ll schedule a time for your sitting. 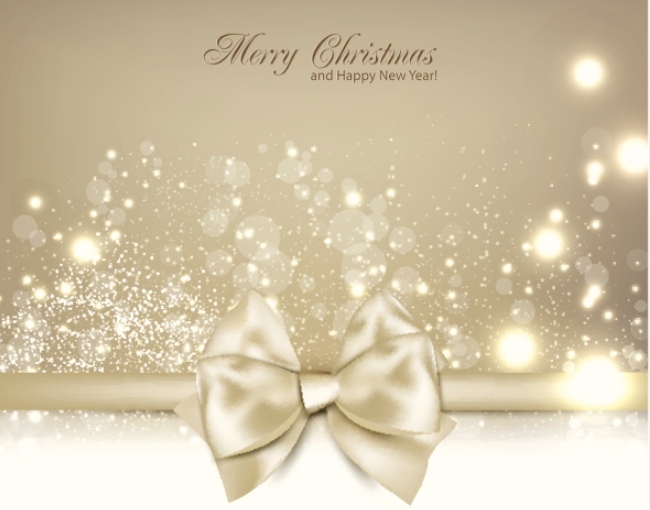 The holiday season is truly a time of joyous celebration and being with family and friends. If you’re coming up short for gift ideas this holiday season but want to make a big impact, we have three excellent one-of-a-kind gift ideas. Select any one of these ideas and you’ll give a gift that is sure to make a lasting impression for years to come. 1. A new family portrait. Parents, grandparents, aunts and uncles, would all love a framed portrait of your family. People change one year to the next so if this is something you’ve done in the past it’s probably time to do it again! 2. Custom framed fine art canvas of an existing portrait. If we previously have taken portraits of your family members but they weren’t able to purchase the fine art specialty products we offer, now would be a great time to give that to them. We have unique wall collections, Giclee canvases from 11×14 to 40×60, and beautiful handpainted watercolor and pastels from 20×24 to 40×60. 3. A gift certificate for a portrait sitting. Giving a gift certificate is a subtle way to encourage any family members to take the time to have that family portrait taken. When you purchase it from us it comes with the added incentive to visit beautiful Hilton Head Island. Portrait sittings are great gifts whether it’s for the whole family, just the children or the grandparents, a newly married couple, the new baby or a graduating senior. As a Christmas gift that takes it over the top, a wedding present, or just because – portraits are a timeless gift that anyone would enjoy receiving. From our family to yours, we wish you a very Merry Christmas and a superbly happy holiday season! There are plenty of reasons why people come to me to have a family portrait made. Whether it’s a portrait of a single person or it’s a family portrait of 25+ members, the professional photographs I supply you with will be invaluable for many years into the future. What you can expect from a professional photographer far outweigh any “selfie” or other pictures you or a family member can take for you. 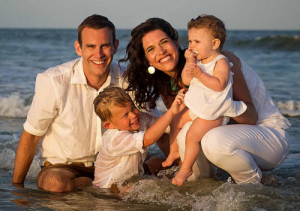 Here are some top things you should consider when shopping for a Hilton Head family portrait photographer. When you’re having a professional photographer take your photo you want everyone to be calm and relaxed. That’s why it’s important to meet your portrait photographer ahead of time and get a feel for whether or not you “click”. 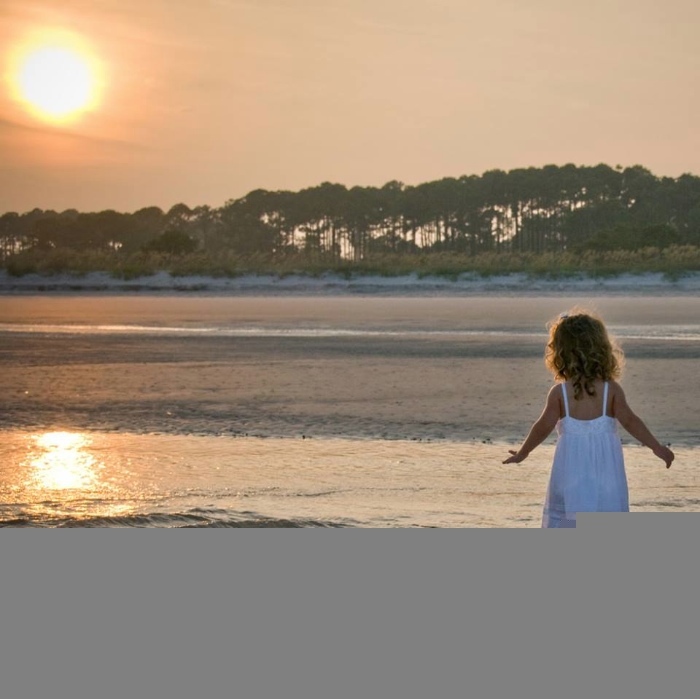 You’ll want to use a portrait photographer like Hilton Head Island Portraits that are fully experienced in taking portrait shots in all different environments but especially at the beach. Just because a photographer shoots wonderful photographs in a studio doesn’t mean they’ll be able to do as nice a job outside where the lighting and weather are out of their immediate control. An experienced family portrait photographer will have lots of patience with the process of orchestrating the different family members. Small children can stress some photographers out but I see them as providing some great, candid shots to be treasured. Anyone can buy photography equipment – cameras, tripods, lights, etc. – but only a seasoned and well-trained photographer will know the right type of equipment to buy and how to best utilize it. I use my professional high-end equipment to your advantage to provide you with the breathtaking results you’re seeking. Not everyone has a good eye for taking pictures. You probably have plenty of photo albums from years past that confirm that. I’m one of the few photographers you’ll meet that has a good eye for a great shot. Just take a look at the photo galleries on my web site. It’s important to share with me how you intend to use the photographs I will be taking of you and your family. Are they for holiday gift giving to parents or grandparents, for business purposes, a senior graduating from high school or college, or engagement and wedding portraits. Let me know if there is a certain “look and feel” you want to convey, concerns that you may have regarding certain features, and specific accessories you want to have in the photos. Your family is unique and truly special to you and I want the photographs I take to express that. The photos I take will celebrate you and your family and are ideal for gift giving or keeping for your own use. Whether you’re capturing a certain age of a child, a milestone in someone’s life, or a family reunion, I feel confident you’ll be quite pleased with the results I can provide. We have discovered that one of the best uses for Facebook for our business is to have the opportunity to be able to offer you chances to win contests that we periodically now and then. 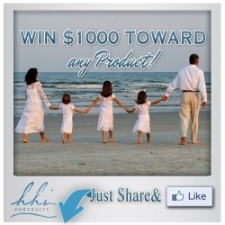 When we post “Win $1000 Toward Any Product!” all you need to do is Like & Share and you’ll be entered in the running to be a winner. Many people do, and some win! It really is just that simple! But that’s not all that’s good about Facebook. There’s a lot of information on our page about us as well as copies of photos that we’ve taken so you can see the quality that you can expect. Plus, it’s a great place to get ideas for your own sitting or upcoming family portrait. 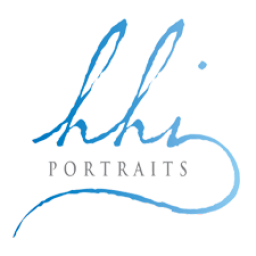 When you’re looking for an experienced and knowledgeable Hilton Head photographer, give HHI Portraits a call at 843-474-1441. If it’s easier for you, you just fill out the Contact form on our site. We look forward to hearing from you! 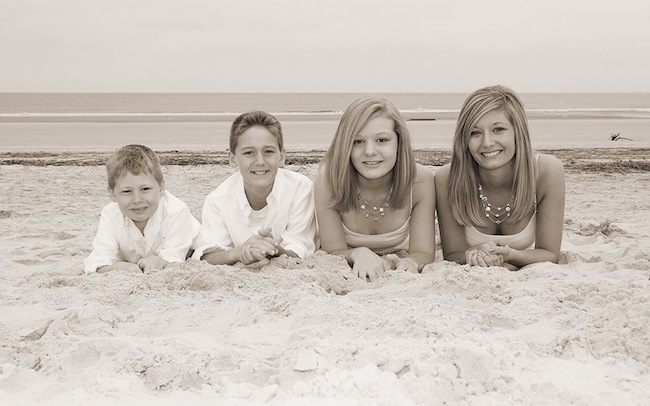 If you’ve finally made the decision that this year will be the year you get a family portrait taken by a professional photographer, why not consider having it done on the beaches of Hilton Head Island. 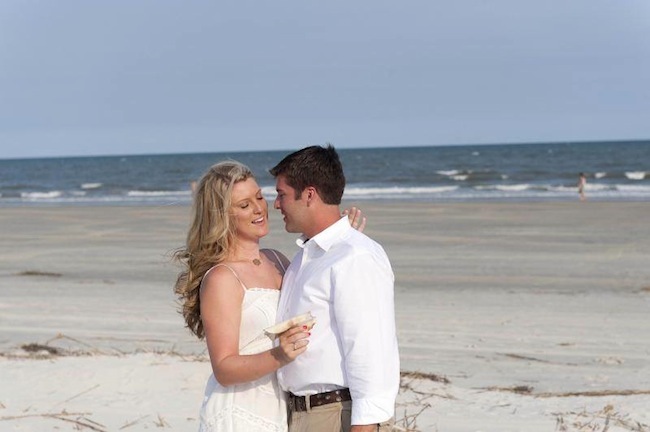 The experience of Hilton Head Portraits is something you can depend on for excellent judgement and an eye for detail. 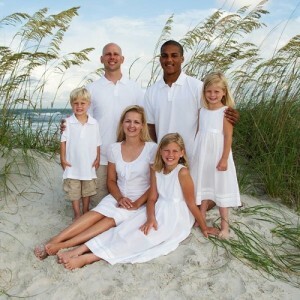 But there are some things you should know in order to prepare for your oceanfront family portraits. Following are some suggestions to follow. 1. Use a professional photographer with thorough knowledge and provable skills in the type of setting you want for your portrait. 2. Trust the photographer you’ve chosen and take whatever advice they give you to heart. They know best what conditions will be present during any specific time of the day and when they make a suggestion it’s based on the foundation of their past experience. 3. Don’t make any drastic changes to yourself within weeks of the photo shoot. This means no new hairstyles, haircuts, new-to-you wardrobes, or brand new looks, etc. 4. It is hot and humid most of the time at the beach so avoid wearing a lot of make-up because it will just run off. Less is more. 5. Dress the family in the same color theme. Light colors are best. Avoid patterns of any sort. 6. Leave your sunglasses, telephones, and iPads at home. Keep jewelry to a bare minimum. 7. Men and women both should be careful shaving to avoid nicks. Use a new razor blade and a moisturizer afterwards. 8. Do not try to get a great tan right before a photo shoot. Too many people have wound up with a bad sunburn instead. 9. If the family is wearing shoes or sandals, take the time to clean and polish them. 10. Don’t wear wrinkled clothing. Iron what you’re wearing for the photo shoot a couple days ahead of time and hang them up. 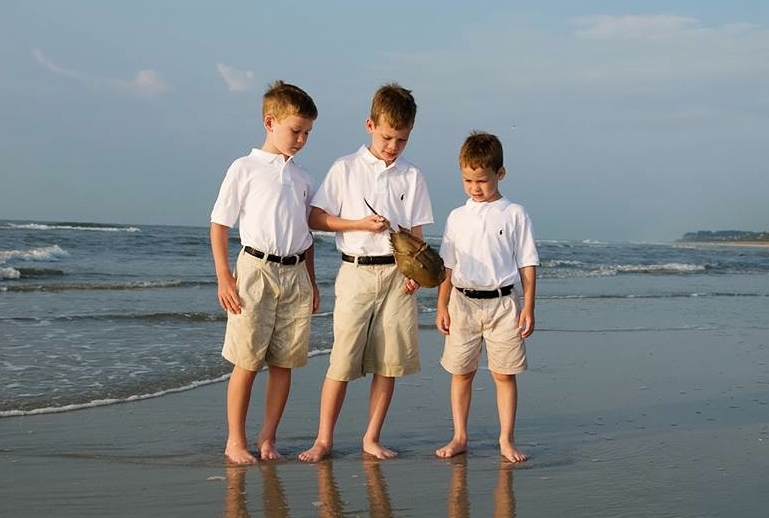 When you’re ready to speak with us about having an oceanfront family portrait taken on the Hilton Head beaches, give us a call at 843-474-1441. 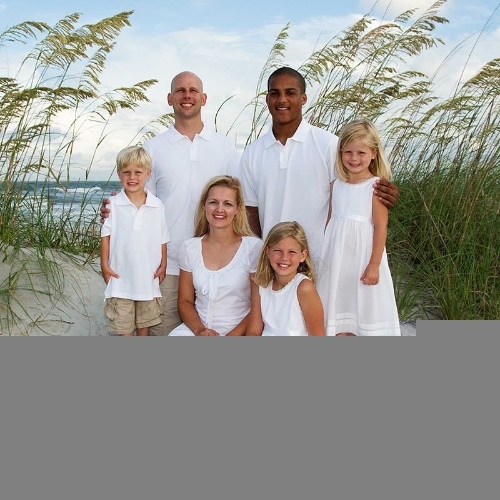 We’d be happy to answer any questions you may have and to schedule a time to photograph your family. My name is David Gerwels. My background with photography started at an early age, when I found myself spending time photographing moments of my family. I have taken that passion and applied it to capturing the same for other families. 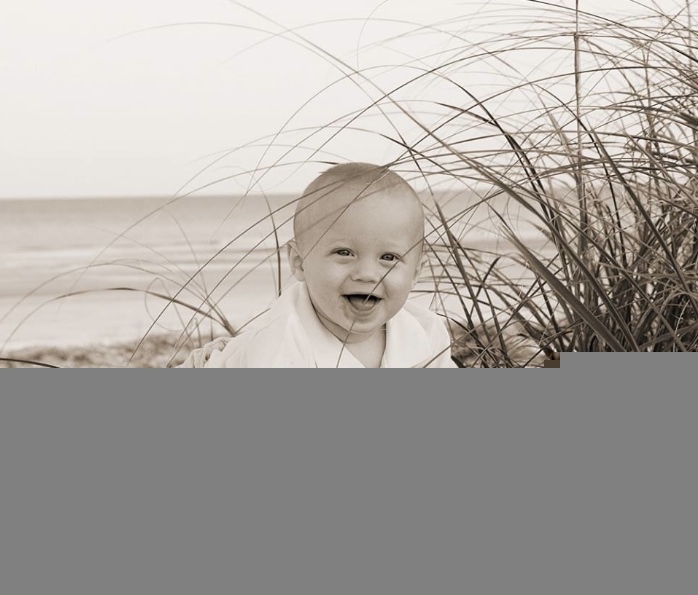 I specialize in family and children portraits and use the beautiful beaches of Hilton Head Island as a backdrop.